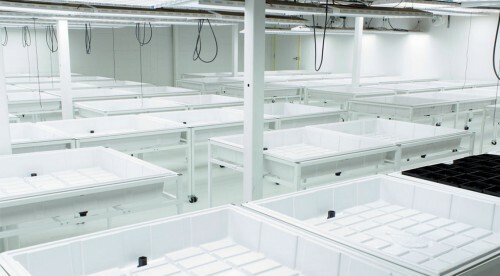 This unique project consisted of approximately 62,000 square feet of state-of-the-art cultivation operation with, air shower, lab-grade production environment and built-in expansion potential. This design/build project delivered compartmentalized cultivation and real-time environmental monitoring that supplies 2 high-end dispensary retail locations. The project called for top level security features monitored by over 100 HD security cameras, controlled access throughout the facility with live check-in and employee access with biometric controls at key points. Nadeau also built a full scale commercial kitchen for Lozenges, gel caps, tinctures, baked goods and other infused edible items. 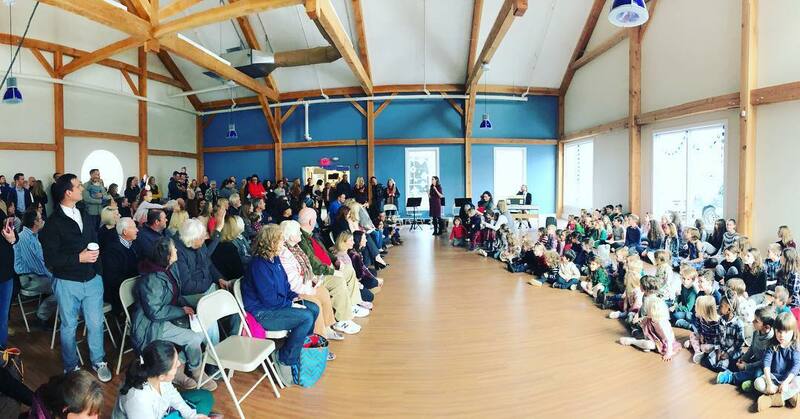 Located in Narragansett, RI, Quest is a private independent Montessori school providing a safe, caring and peaceful environment to 115 students from eighteen months to eighth grade.New England Treatment Access is the first medical marijuana dispensary to open in Western Massachusetts. 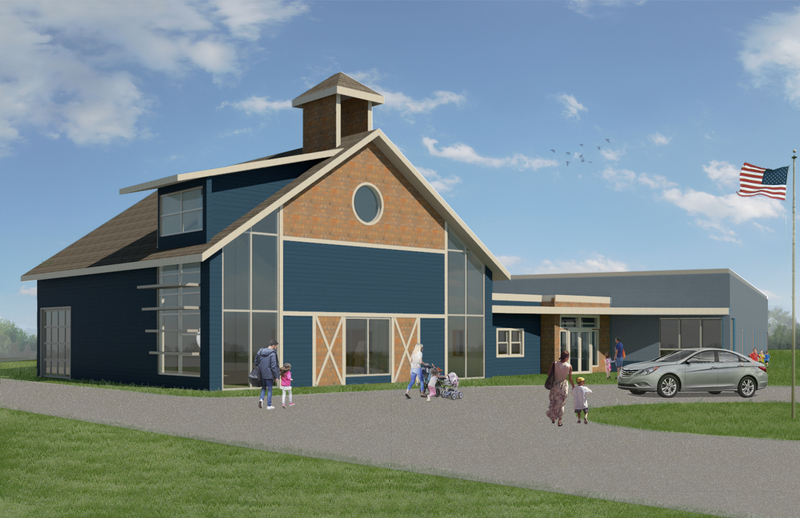 After being awarded (2) of the first 15 provisional licenses, they have set up cultivation operations in Franklin, Ma and retail dispensaries that operate out of Northampton, MA and Brookline, MA.